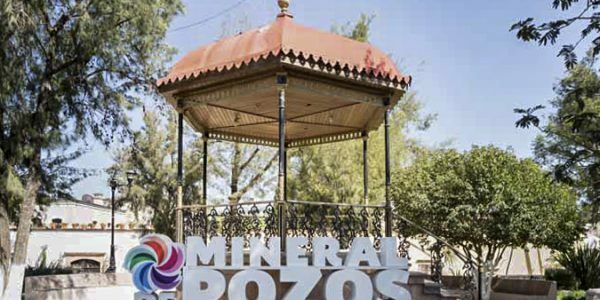 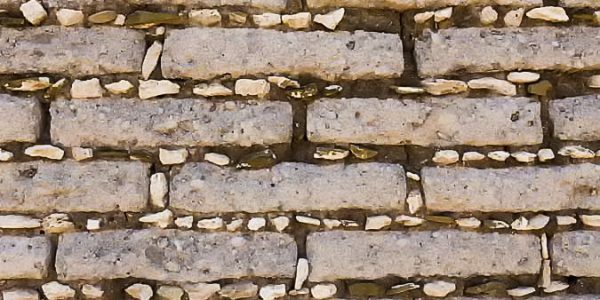 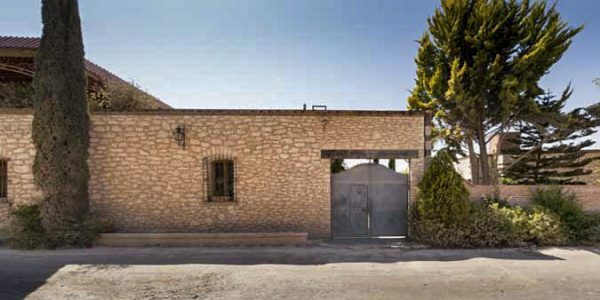 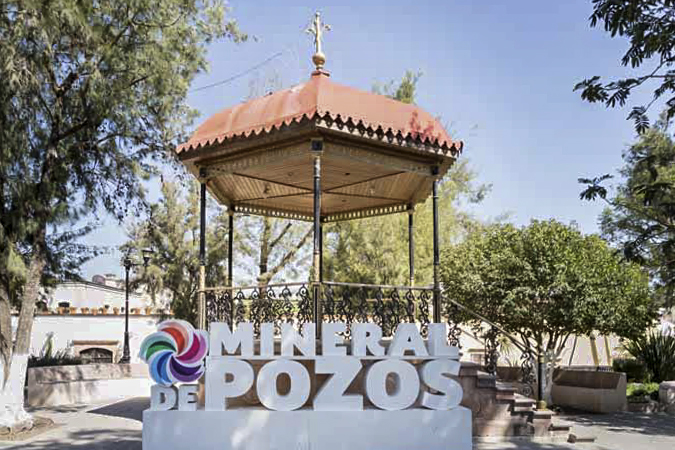 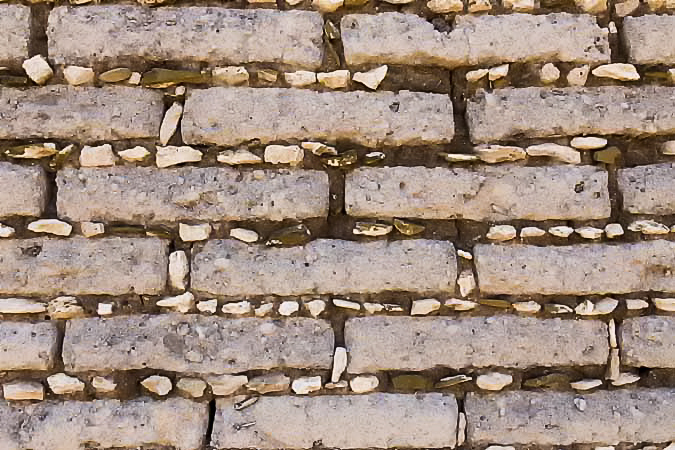 Mineral de Pozos approx. 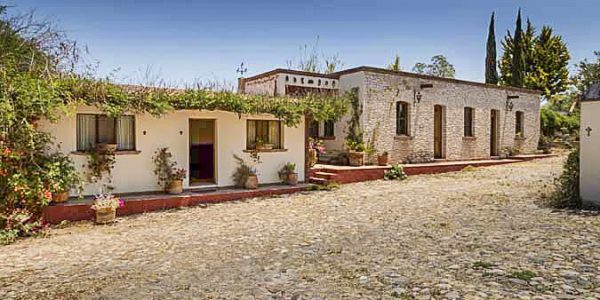 45 min from San Miguel Allende. 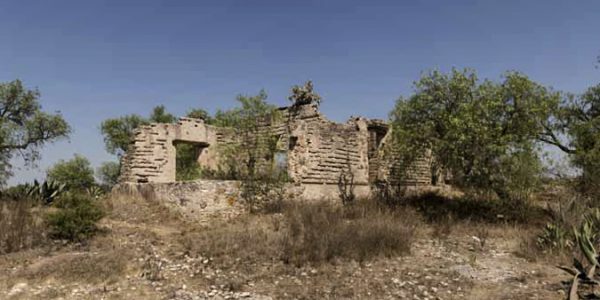 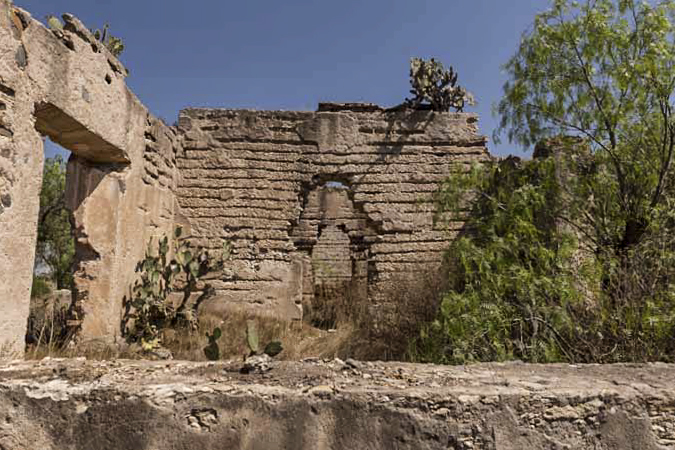 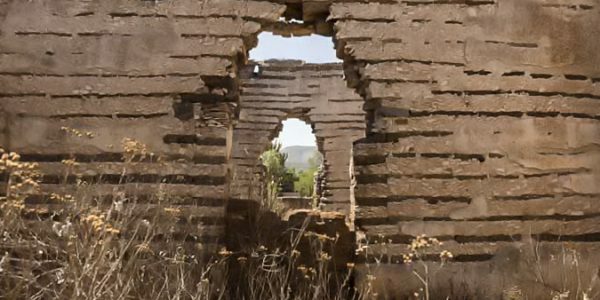 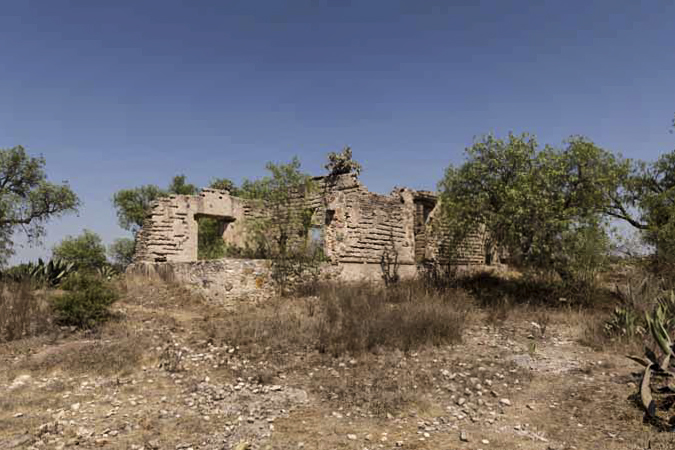 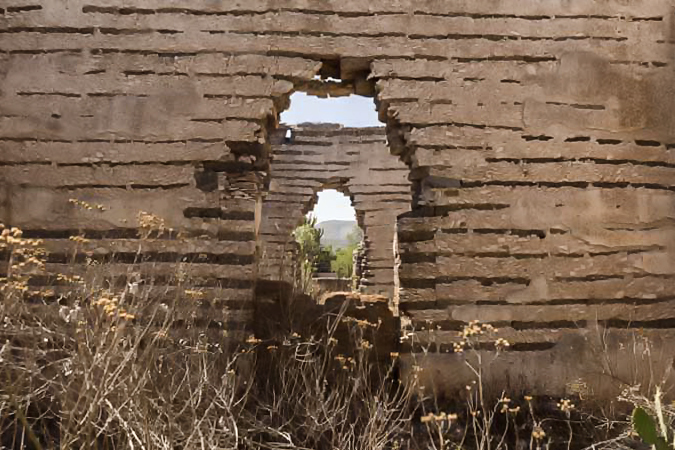 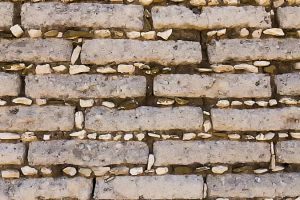 Town is filled with spectacular ruins of abandoned mines some from the late 16th centuries! 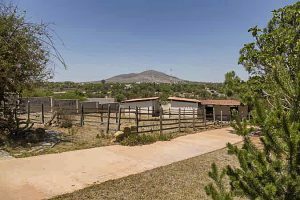 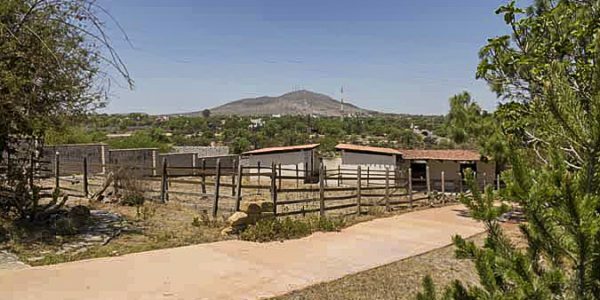 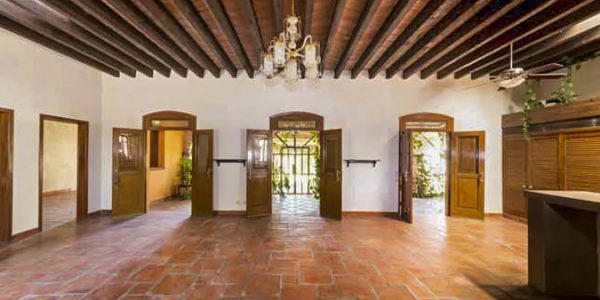 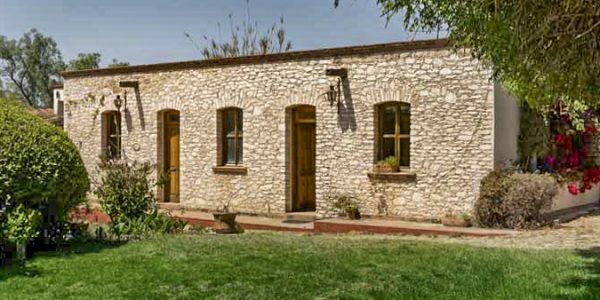 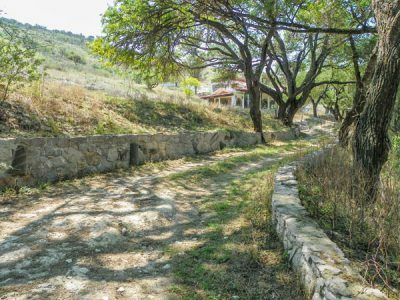 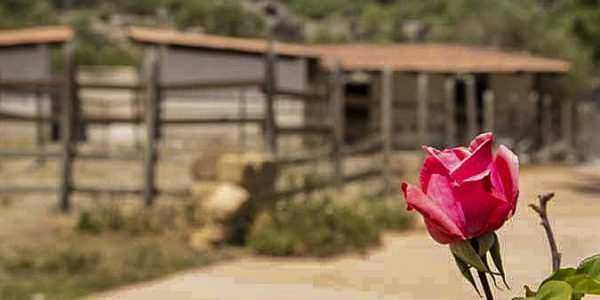 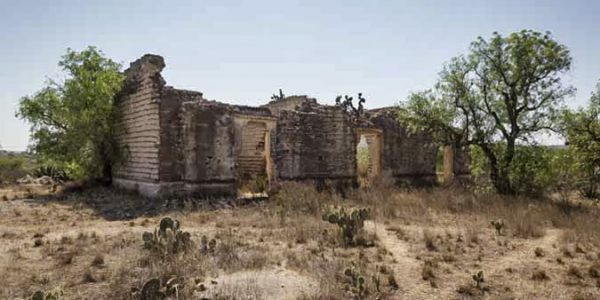 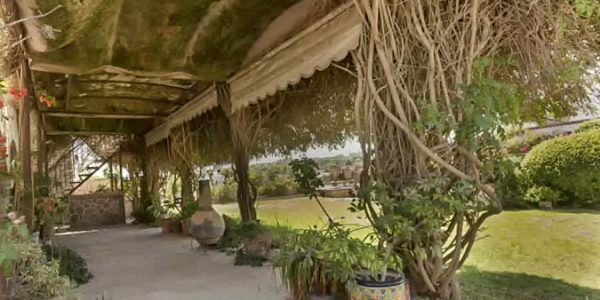 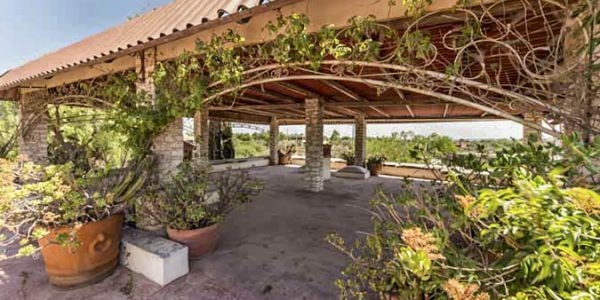 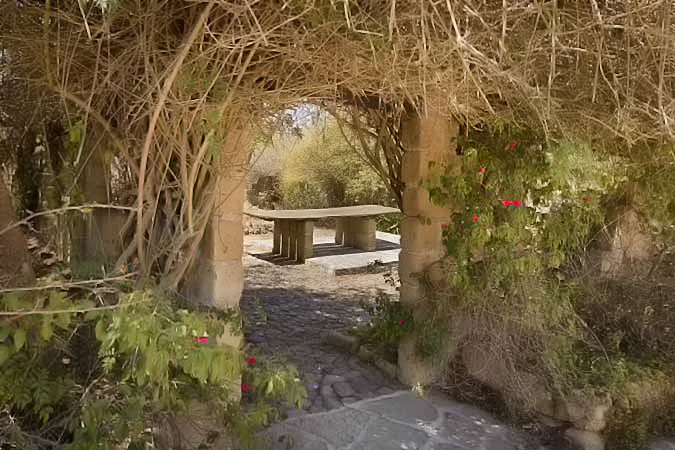 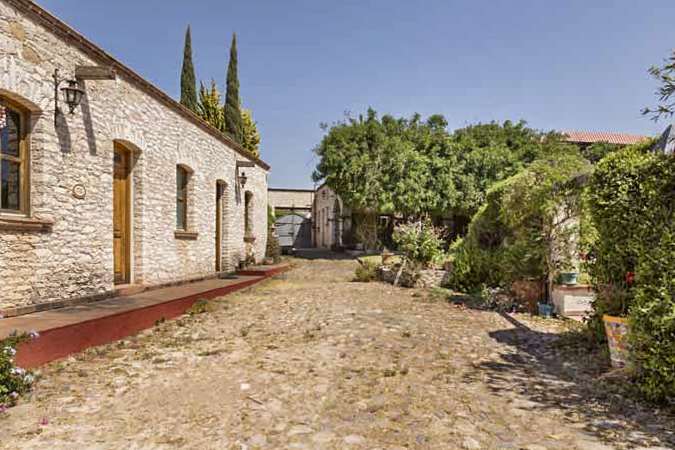 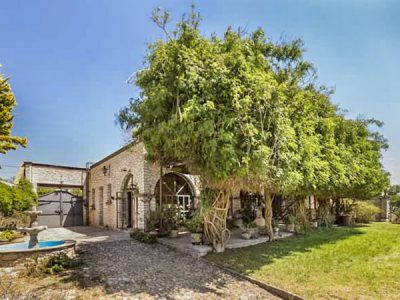 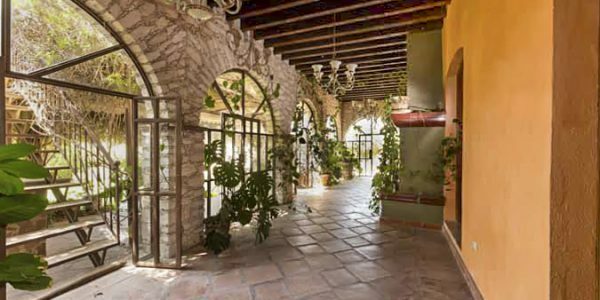 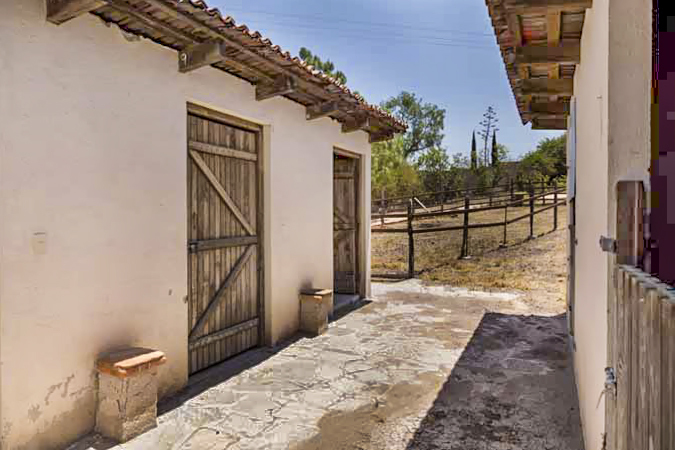 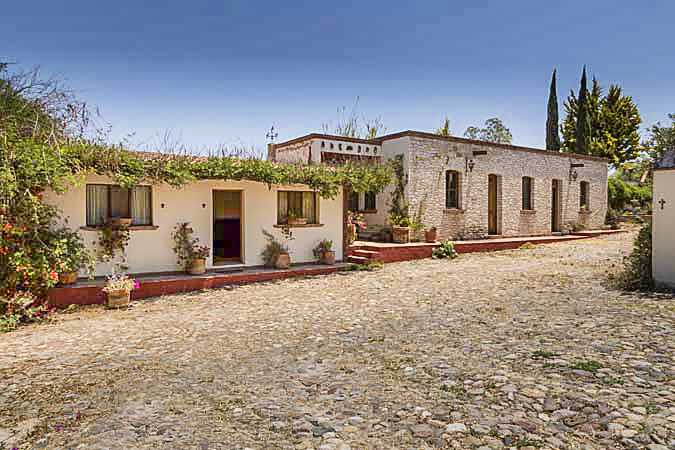 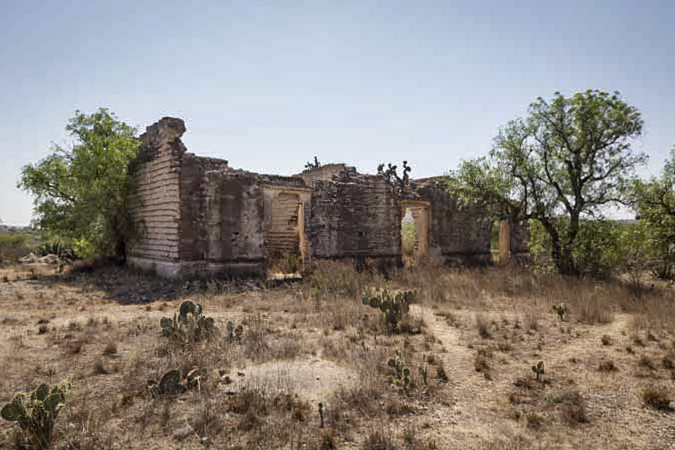 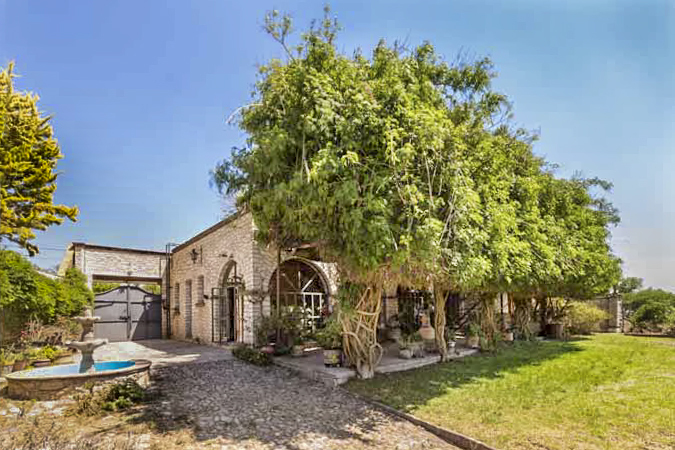 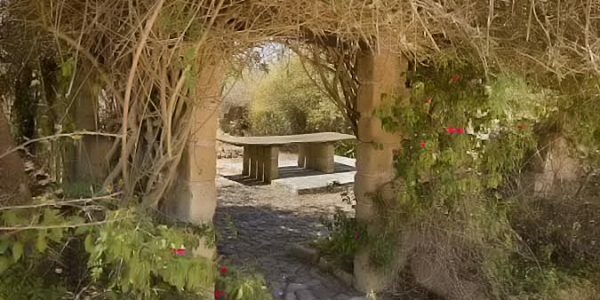 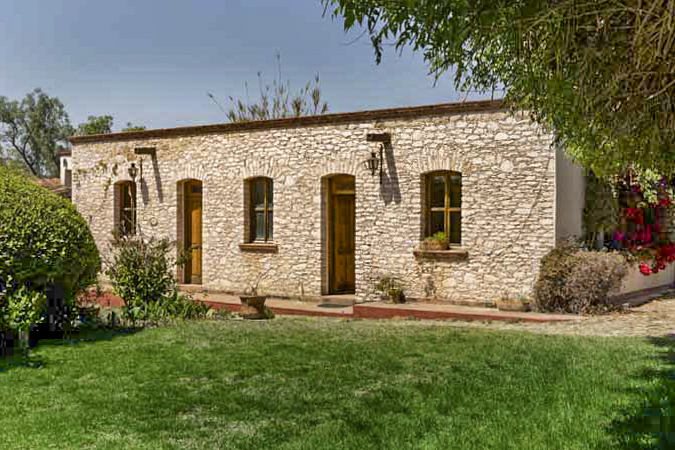 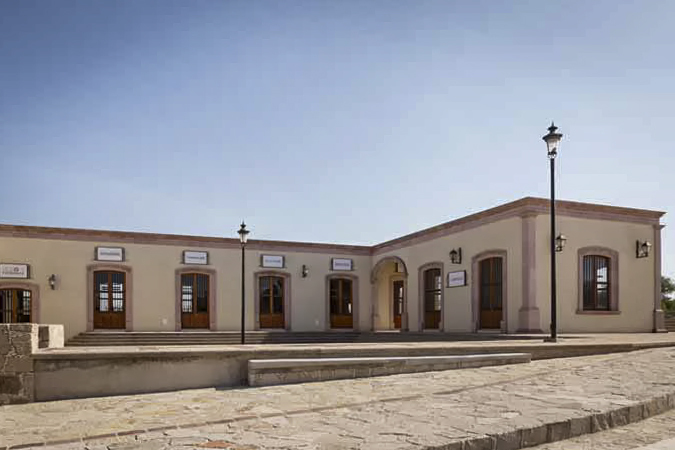 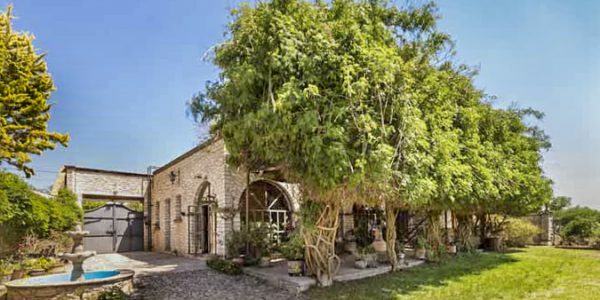 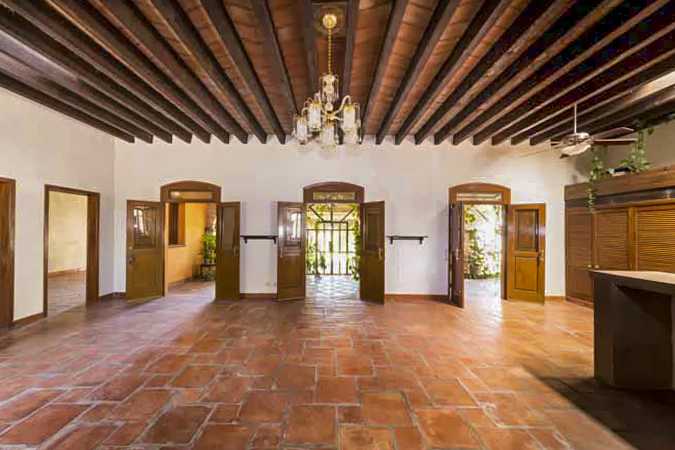 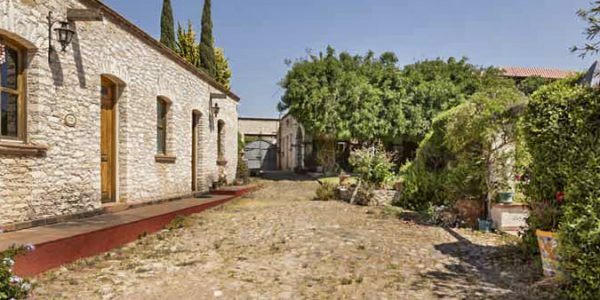 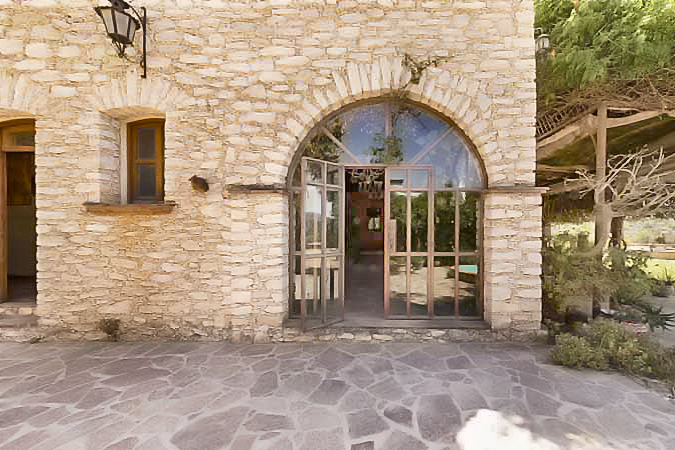 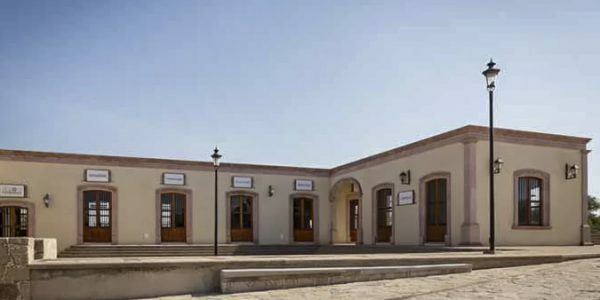 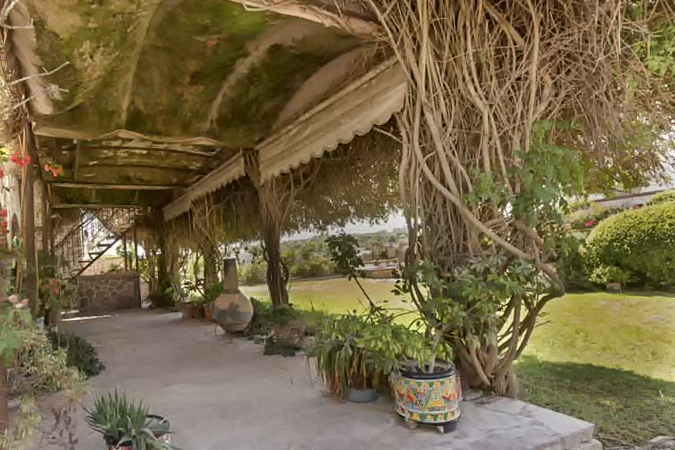 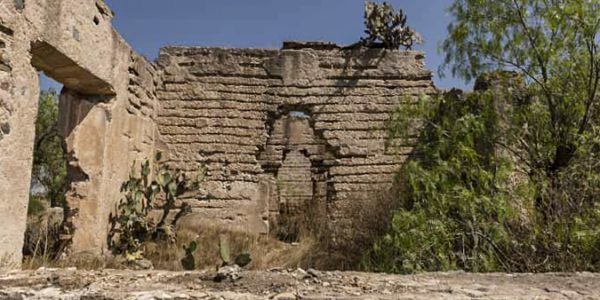 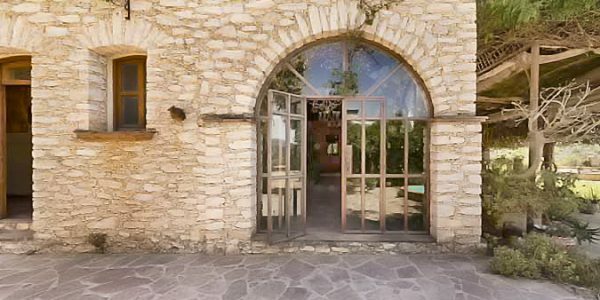 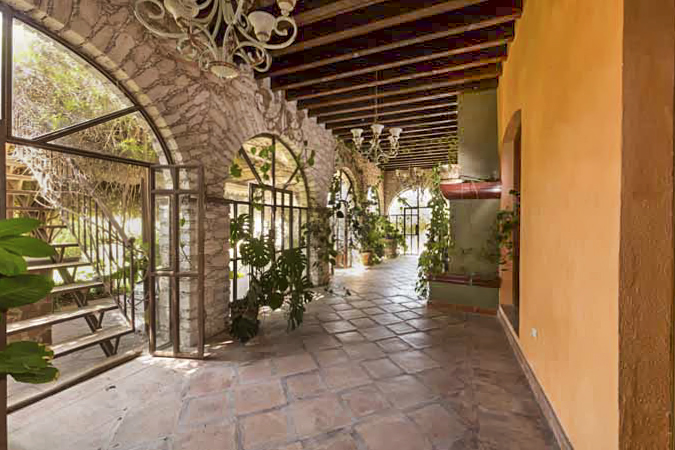 Hacienda located in High desert nestled in .73 acres of land with picturesque views of Pueblo Magico, Mineral de Pozos, Guanajuato. 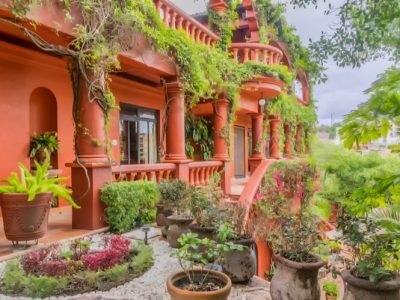 Home is as colorful as the town. 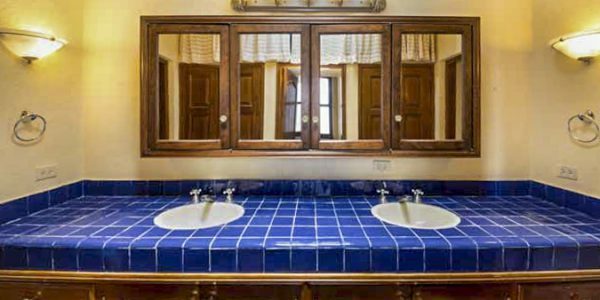 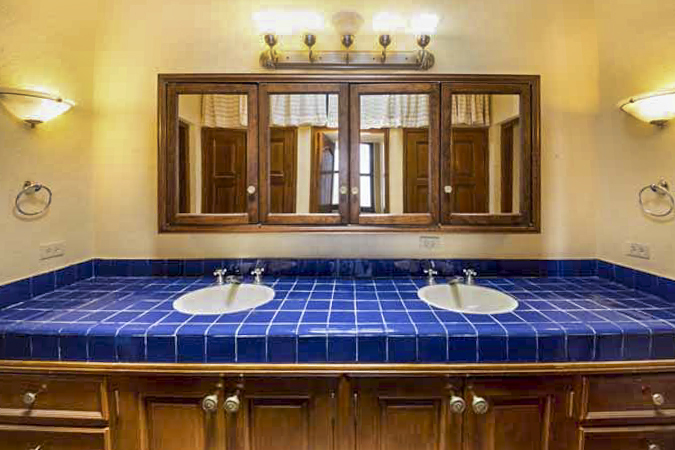 Main house has 2 large suites with private bathrooms, 3 fireplaces, 2 living rooms & kitchen. 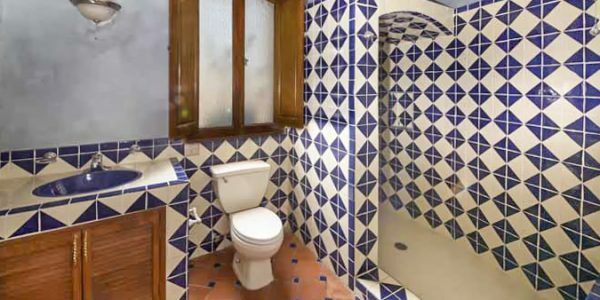 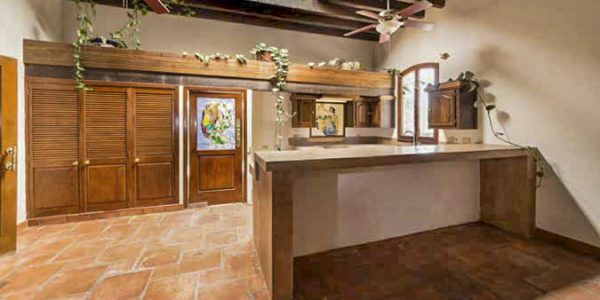 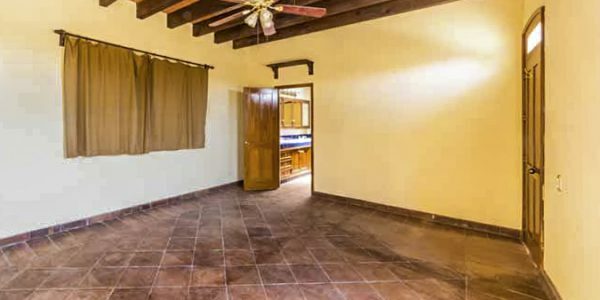 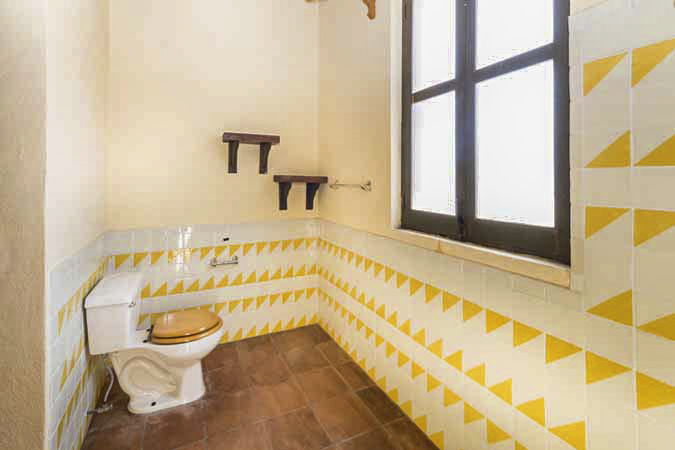 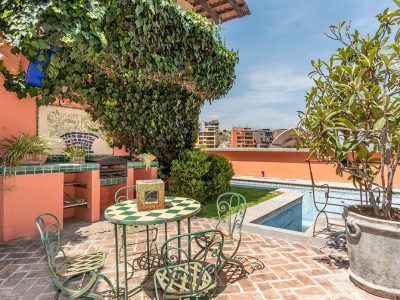 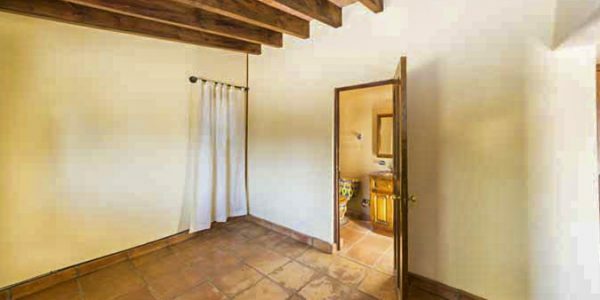 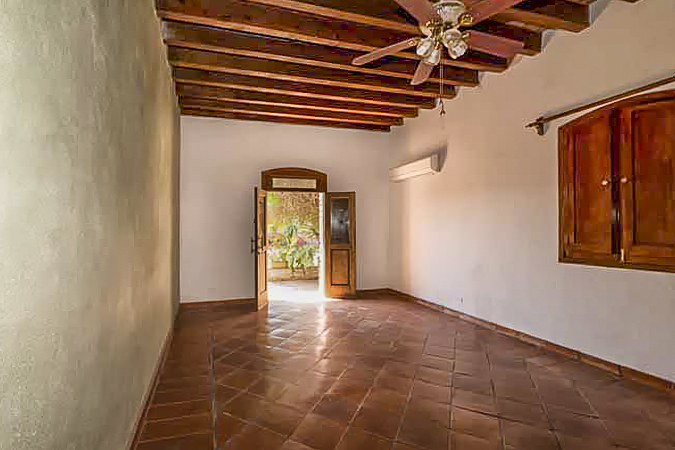 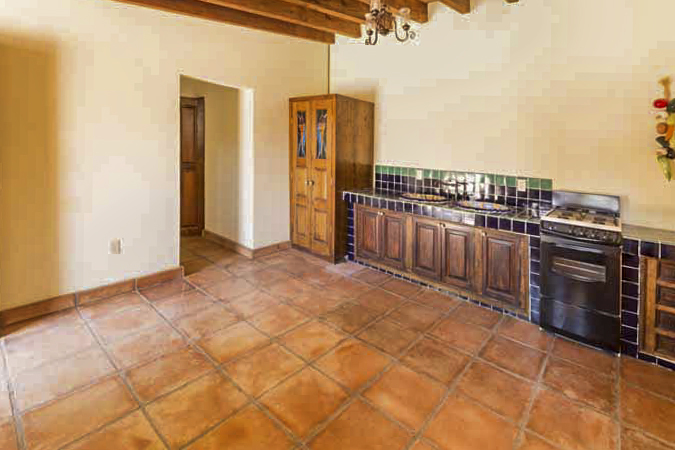 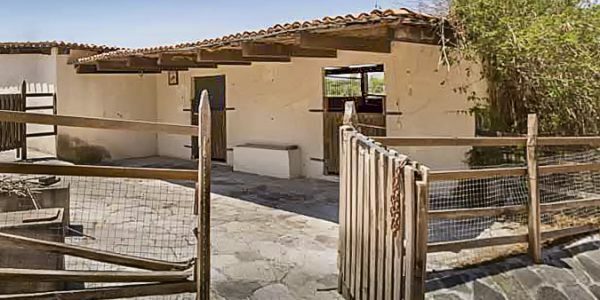 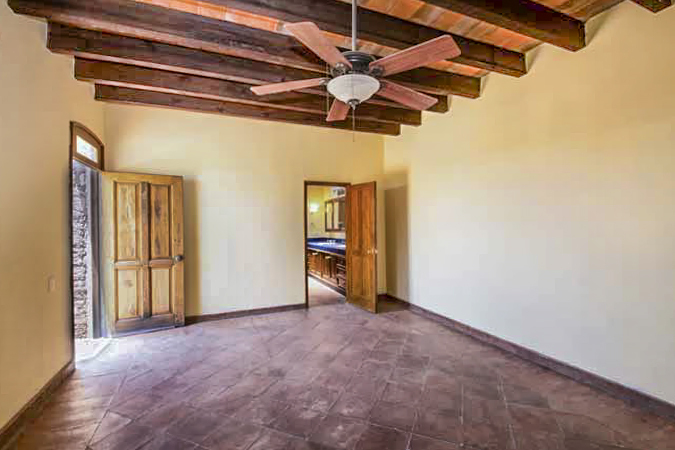 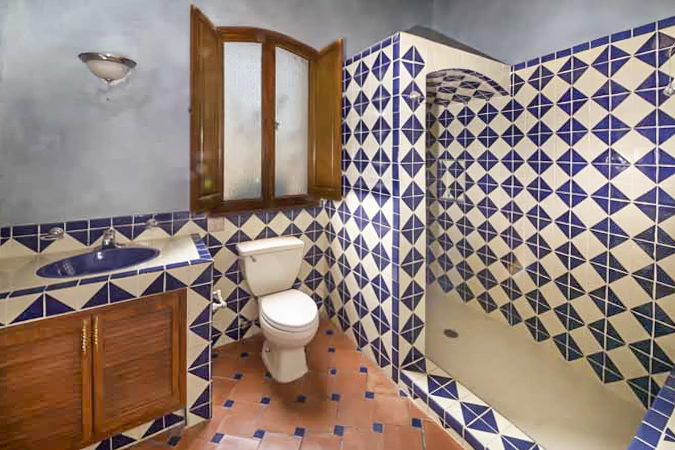 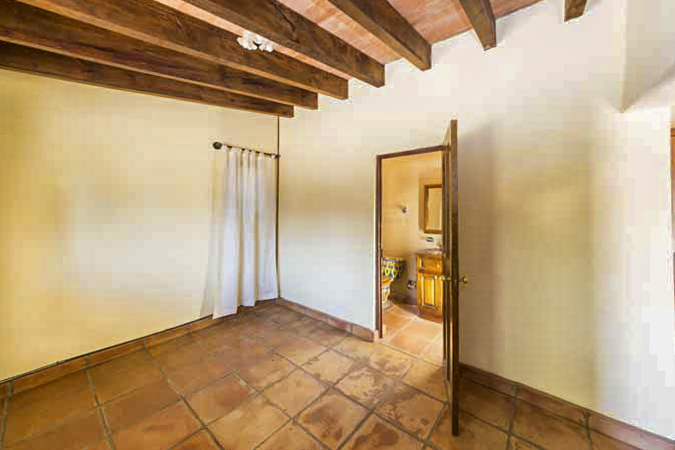 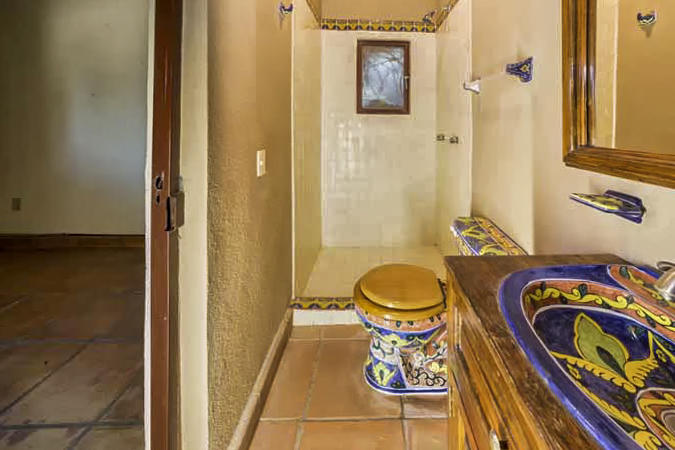 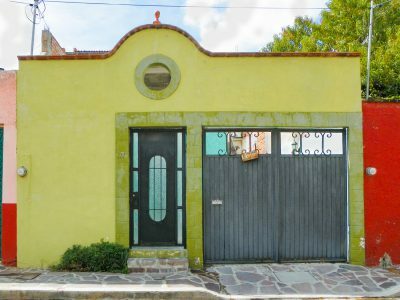 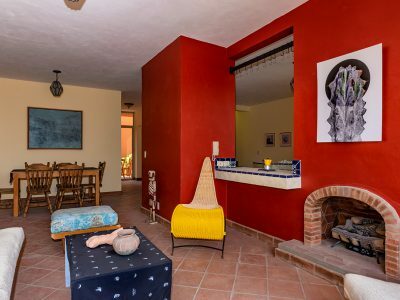 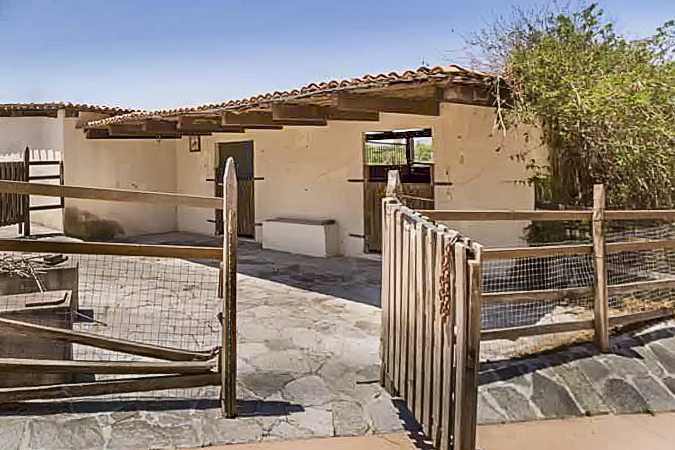 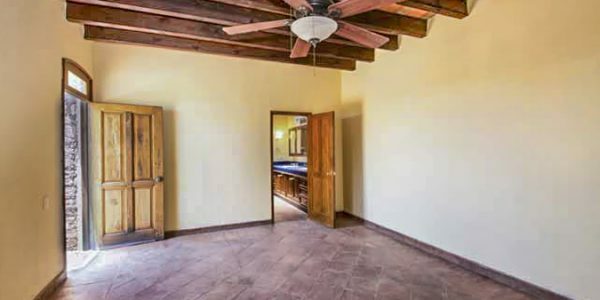 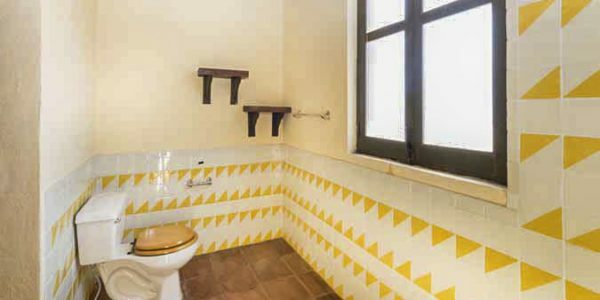 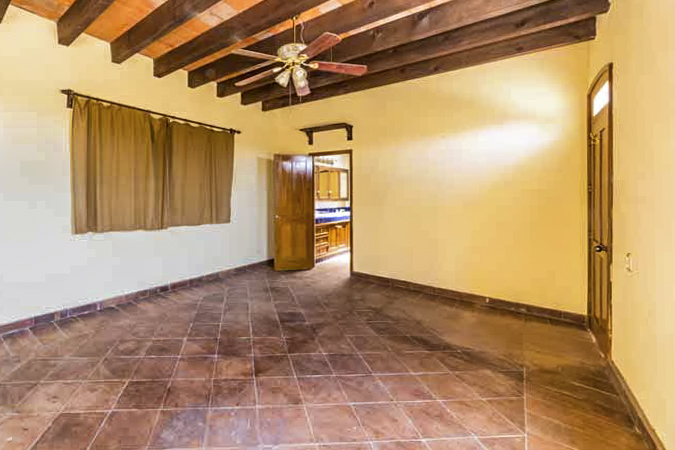 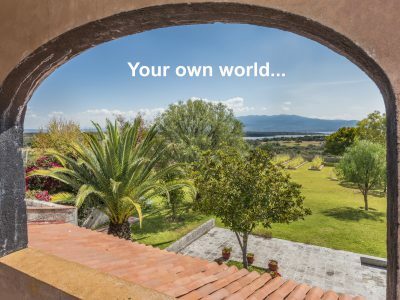 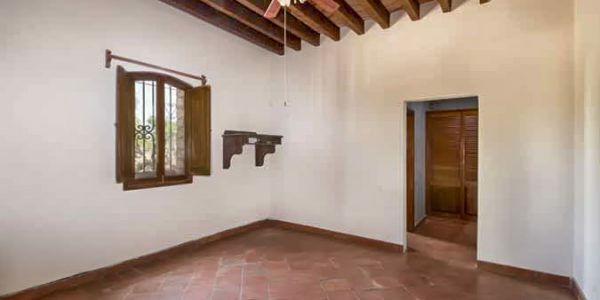 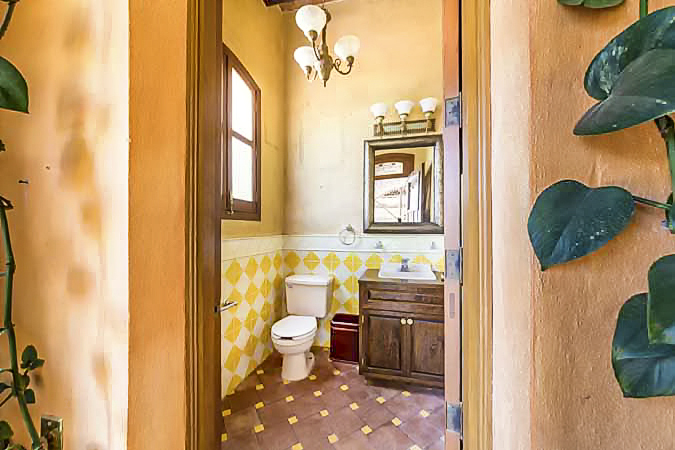 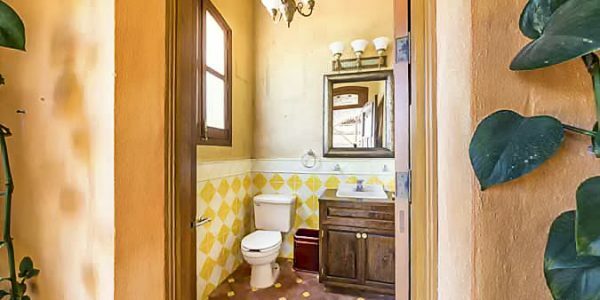 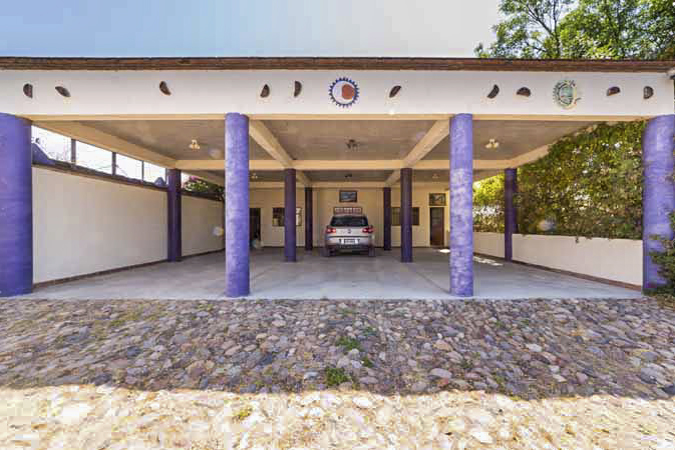 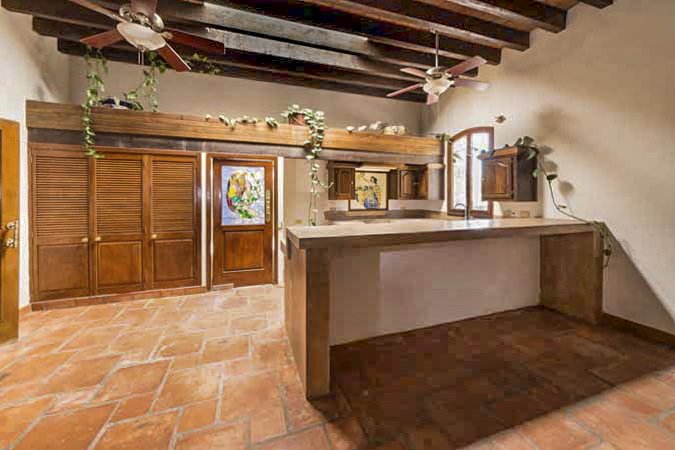 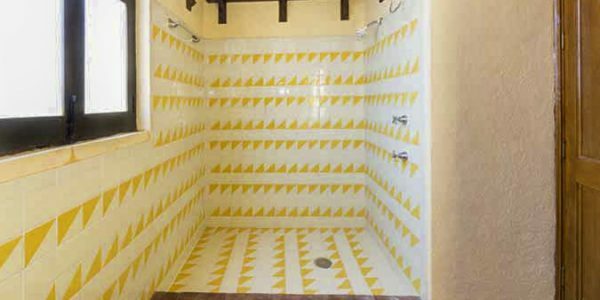 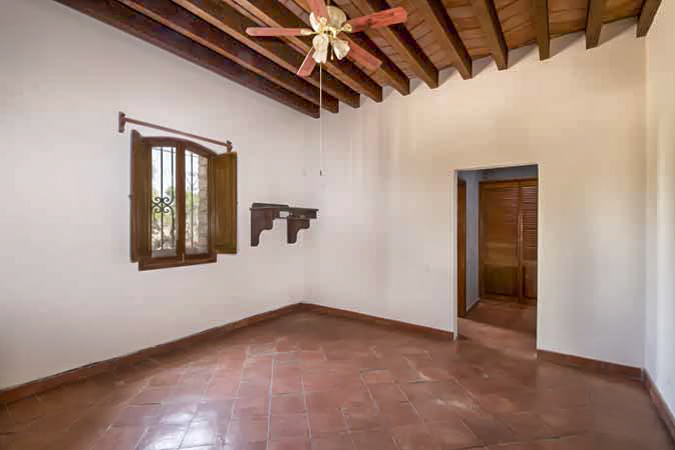 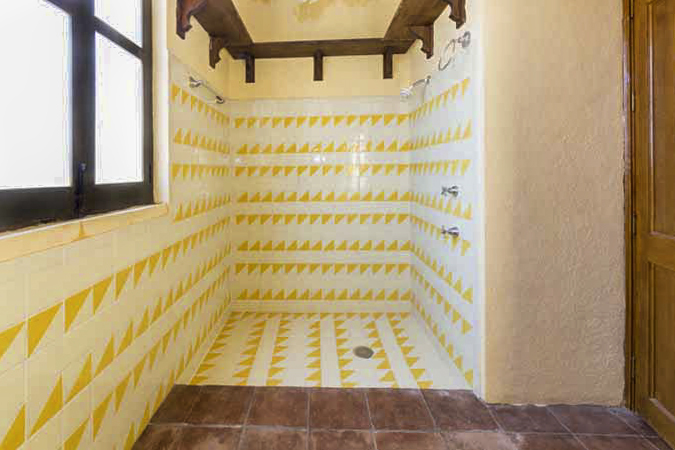 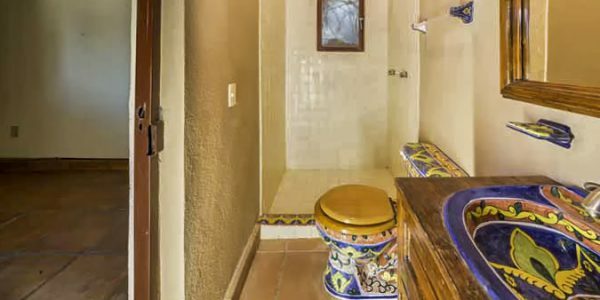 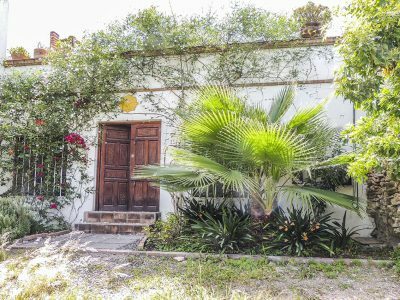 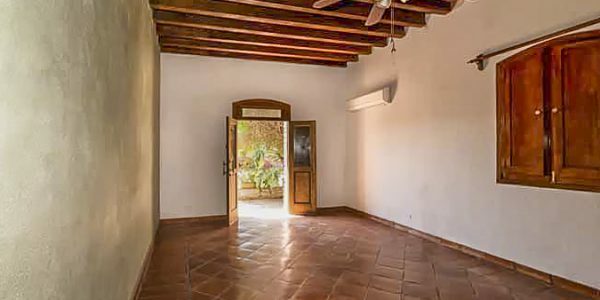 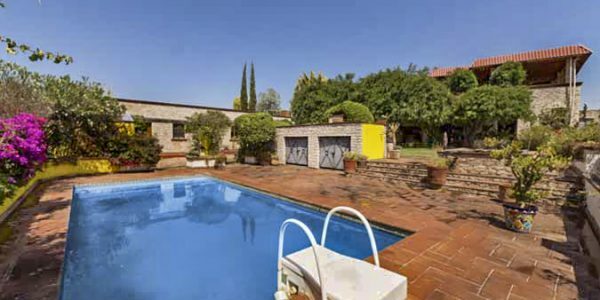 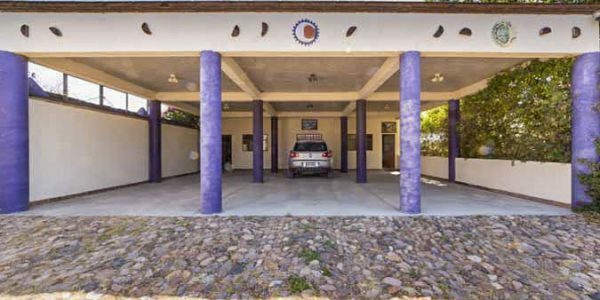 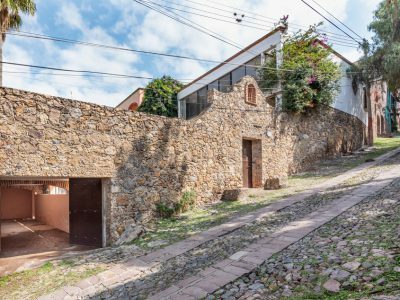 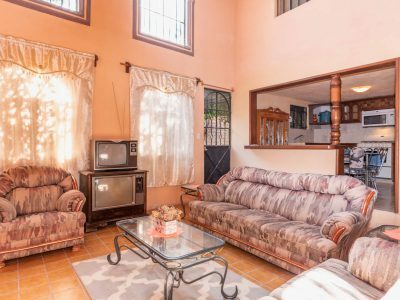 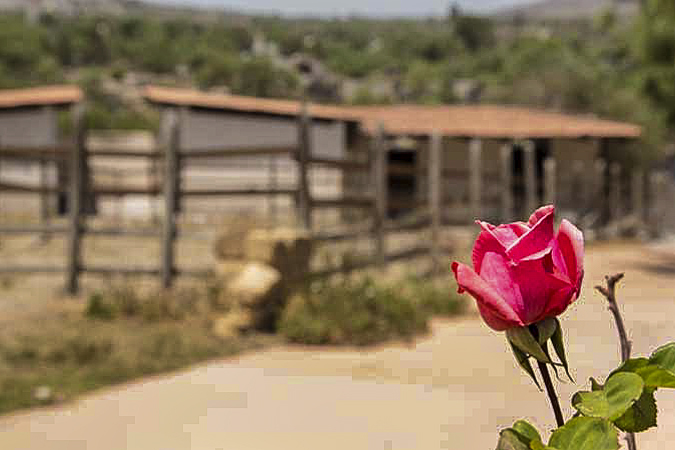 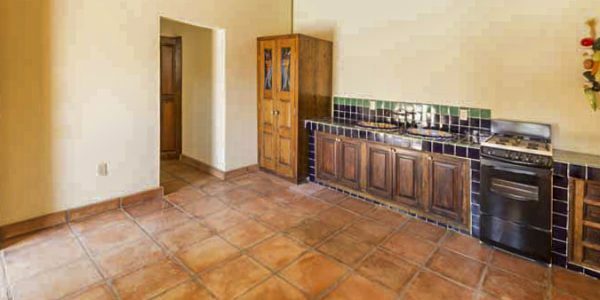 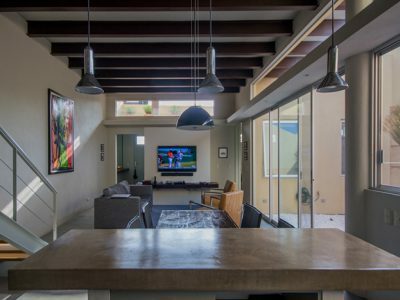 Property features 2 guest houses -casitas- one with full kitchen and the other is a studio. 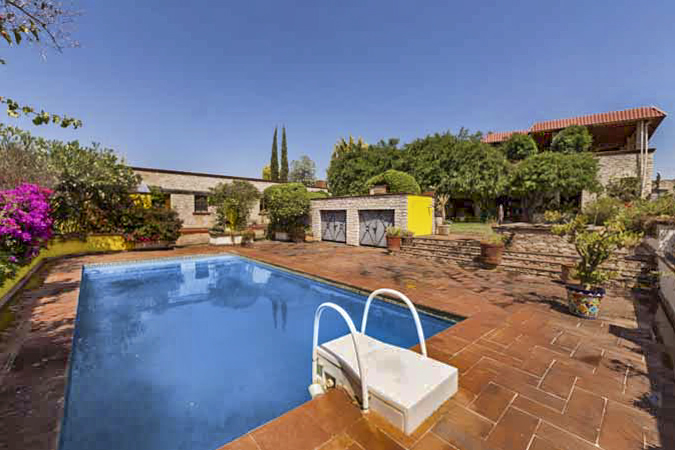 Relaxing heated pool with filter system and roll up cover. 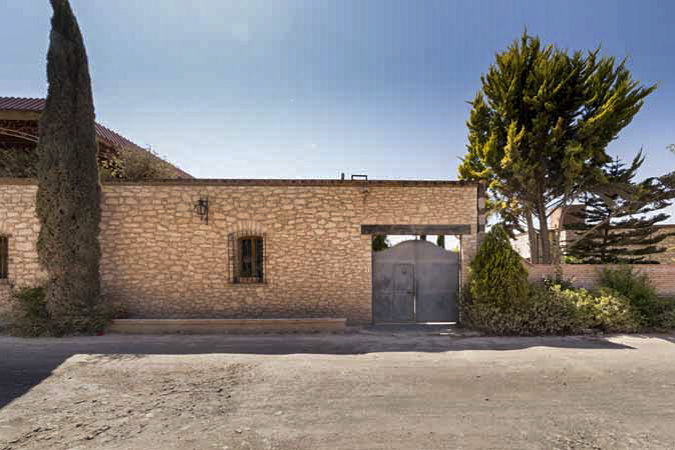 Three car garage with workshop. 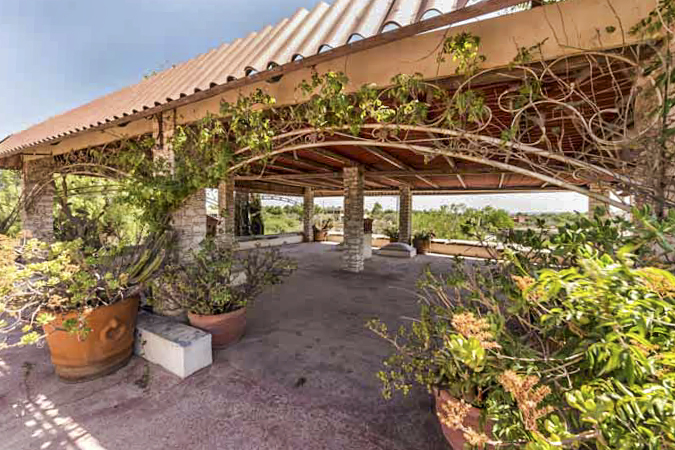 Sunset patio on roof top. 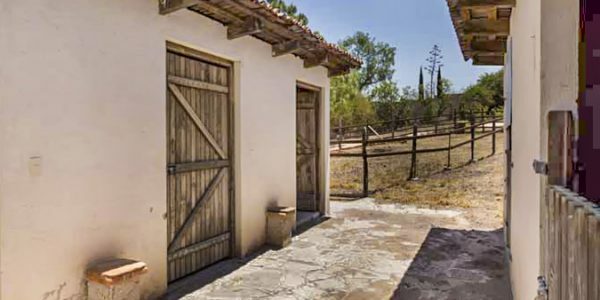 On property 4-horse stalls, tack room and bunk-storage room. 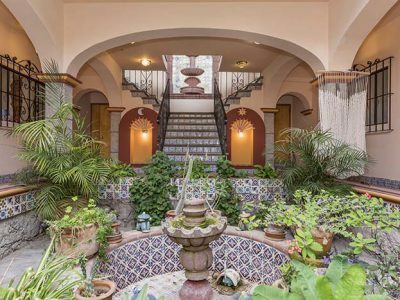 Flora & fauna surrounds the home. 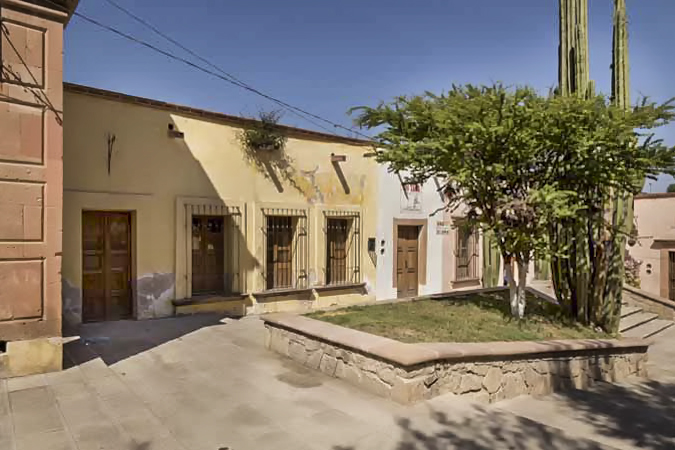 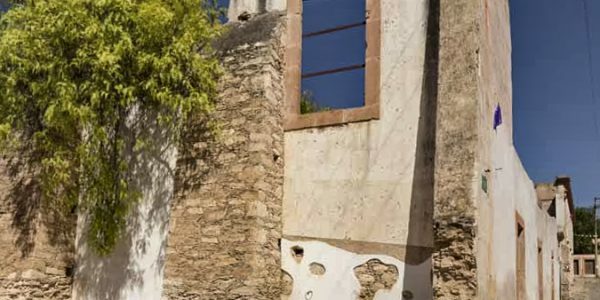 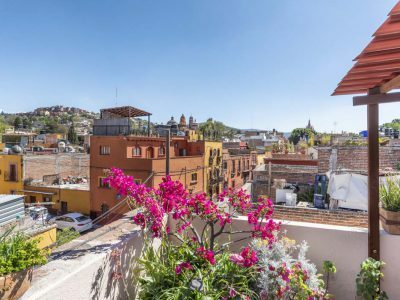 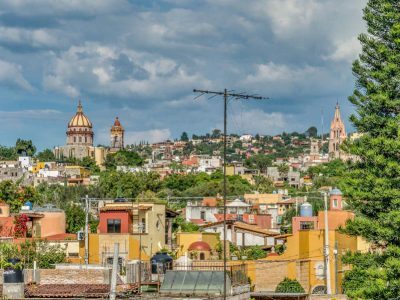 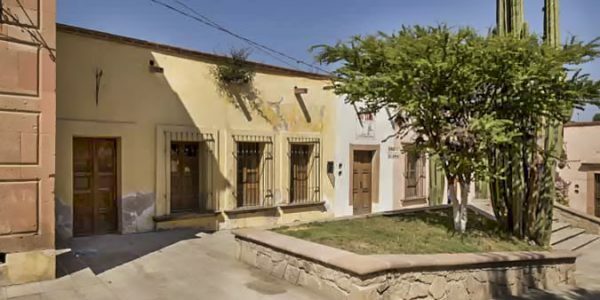 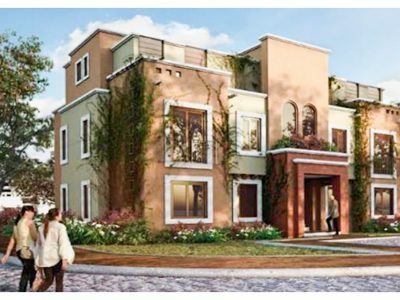 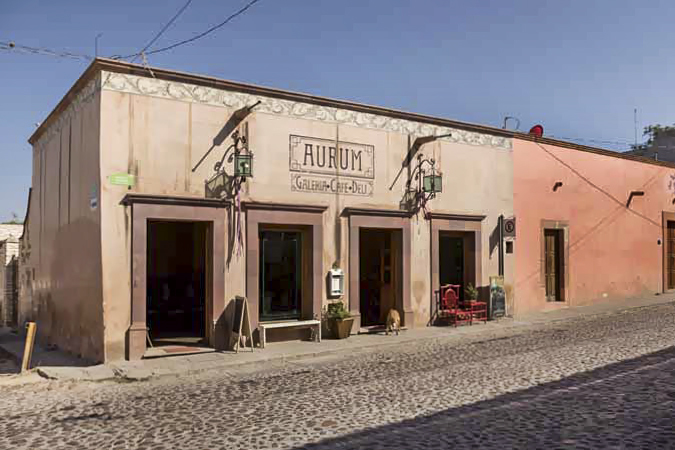 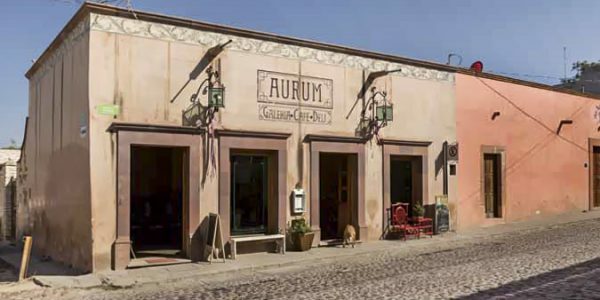 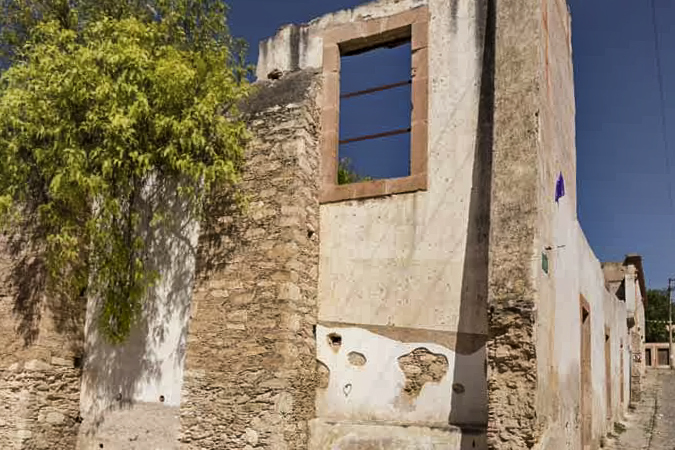 Town is an artist paradise apx 45 min from San Miguel Allende.